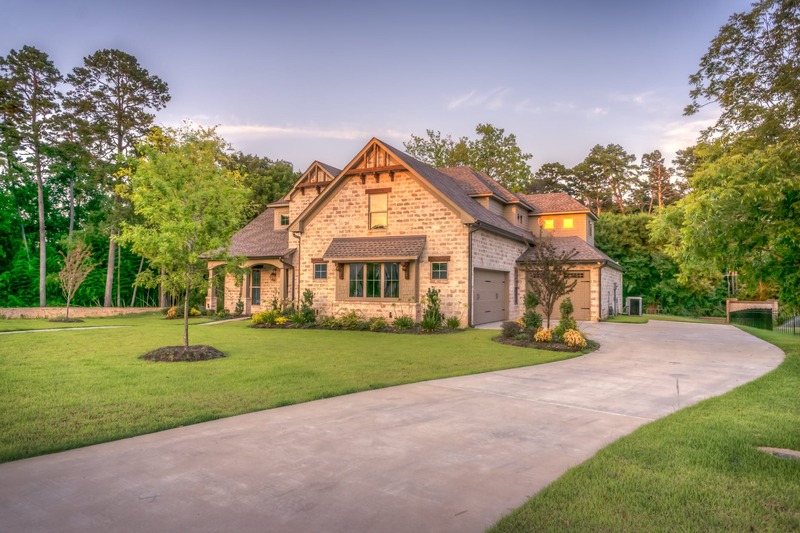 Looking for a quality Lawn Care Service you can depend on? Well, look no further. 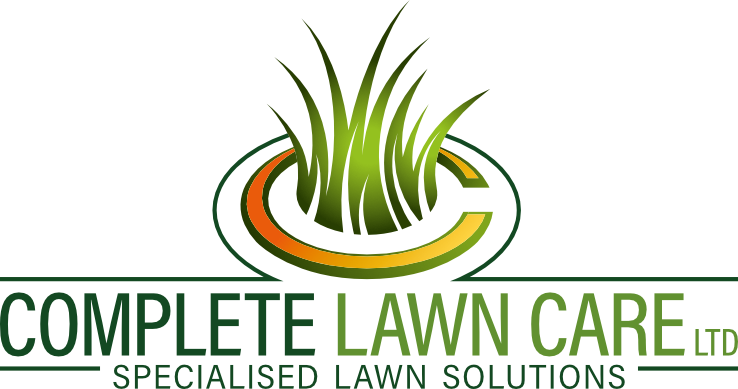 We’re C.L.C – Complete Lawn Care ltd, ​ Our experienced staff have the relevant essential lawn care knowledge, and use professional systemic herbicides and modern slow controlled release coated granular fertilisers to improve the health and appearance of your grass. We also have many years experience controlling moss and removing the conditions that encourage moss. We have the appropriate equipment and techniques to Scarify and Spike aerate your lawn to produce long term, effective results.